The Indonesian police on October 20 published the names of seven foreign companies and their leaders suspected of causing forest fires in Sumatra and Kalimantan. Anang Iskandar, head of the POLRI's Criminal Investigation Department, said the suspects were among 243 individuals involved in the forest fires. Of those, 88 people, five of them from companies, were arrested. All company representatives arrested, including shareholders and high-ranking managers, are Indonesian citizens. Police are investigative whether the companies intentionally ordered the forests to be burned. 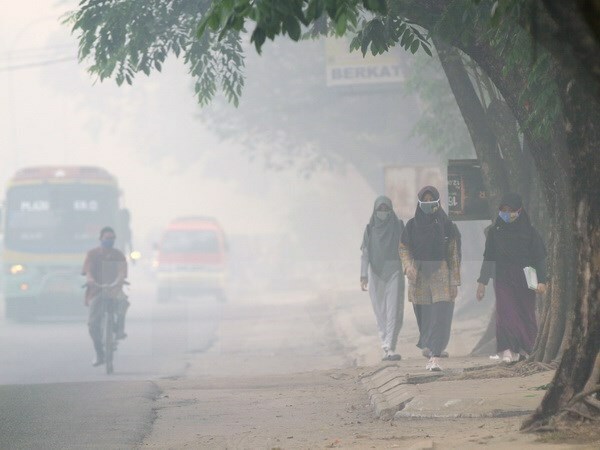 Forest fires in Sumatra and Kalimantan have destroyed 1.7 million hectares of forest and caused haze pollution that severely affected the lives of the people. The thick smoke has forced the closure of many schools, caused respiratory problems in more than 300,000 people and increased traffic accidents.